The ‘Love Brands’ series was inspired by our Branded Content Day celebrations, showcasing the best of the best of branded content. We start with the story behind the story of two of the most famous brands in the world, Apple and Nike. 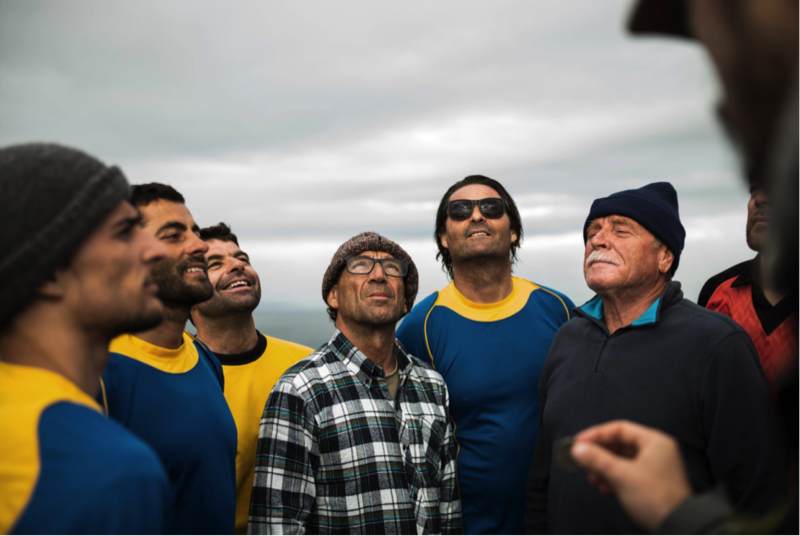 First is the Berlengas World Cup for Apple. I got more than I could have dreamed up when I saw the creative brief for this film. The locations were stunning and the story was top notch. The final film was a beautiful piece of filmmaking. The Apple film was my first big challenge after having been recently a mother. I was still breastfeeding at night, still sleeping poorly, and the complex narrative of the project stole me a couple of more hours of sleeping. My mind couldn’t stop thinking about it. Every morning I would wake up with new editing ideas ready to be tested. 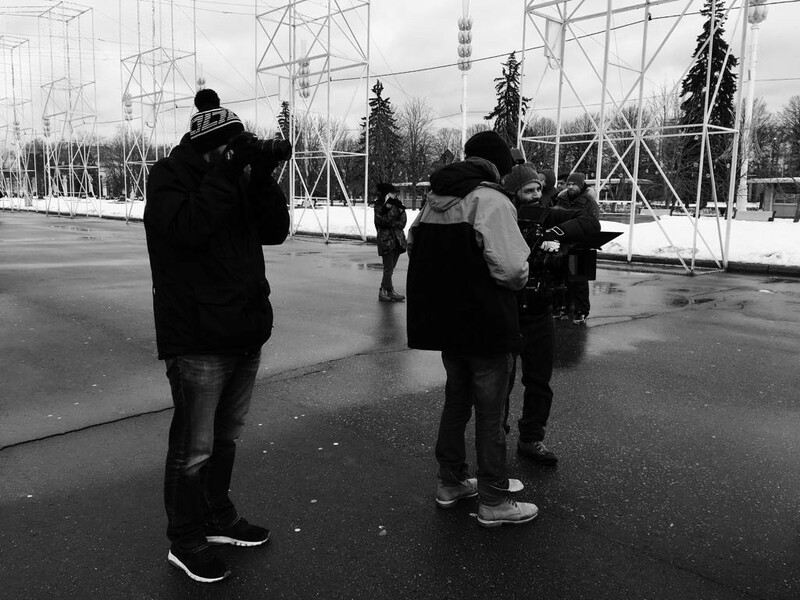 We worked more than 12 hours a day during that editing week, and that was really for the love we had for the project. And personally for me, for the love I have for editing in general. It reminded me of my early days as an editor when I was doing a lot of low budget documentaries, going back to the basics of just pure storytelling. The Apple film was edited as a documentary because we were dealing with real people, with real emotions. Being part of such an inspirational story as well as working with one of my favourite brands, it was a dream come true. It’s definitely a memorable work for me. Berlengas World Cup was definitely a very exciting project. Working off of the initial proposal and the brief Pedro and André created, we knew it was going to be a challenge, not only due to the project itself and its time limitations, but also due to its location, a remote island about 7 miles from shore. But when you work with two extremely creative directors everything seems easy. The flexibility they brought to the project, the ability to troubleshoot and quickly come up with new solutions made this shoot a very pleasant adventure. 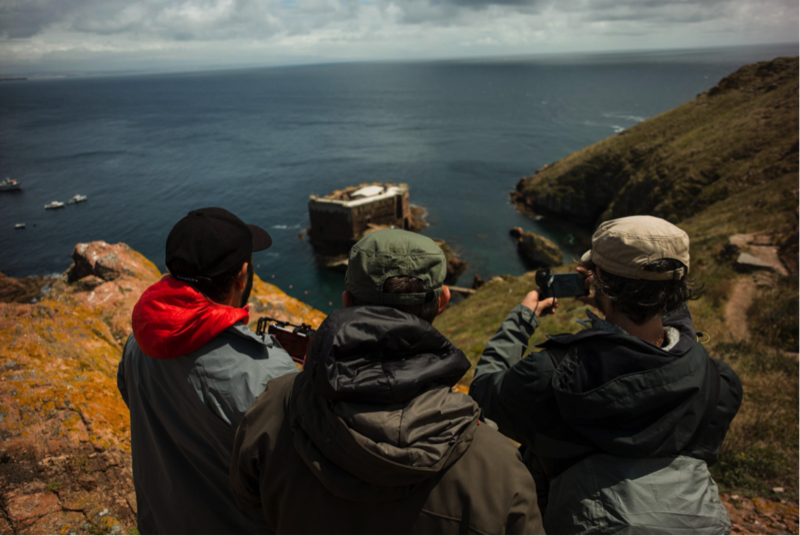 Once the project was ready to go we had to deal with all the permits to shoot on Berlengas island so that we could have a small airplane as well as a football game on a natural reserve. Once we had all the approvals everything else seemed to fall into place. We collaborated with the local municipality and the maritime office, we were able to get the boats, players, costumes, and figure out all of the equipment logistics. It was important to work with a strong and flexible team as this shoot depended entirely on good weather conditions as part of the shoot was out at sea. This was one of the most challenging projects that we’ve ever done and it exceeded our expectations by far… They might look like small non-professional teams, but they embody the passion in the sport and carry the drive of true champions. We realised that this story needed to be told in first person: through the eyes of the characters and their grandsons [who are now the players]. I remember the briefing was really simple and accurate, something like: “We are looking for hyperlocal stories on the passion for football”. So we started researching. As we had just recently produced a series of 18 stories about the most passionate football fans in Portugal, we had a huge knowledge on what this meant. 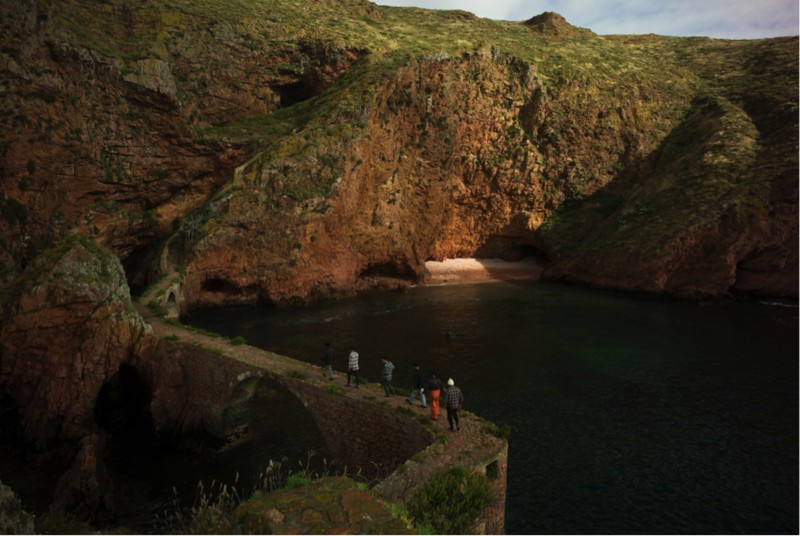 So we digged deeper and discovered this ancestral tradition of two rival teams and the amazing Berlengas Island 7 miles from the Atlantic coast. 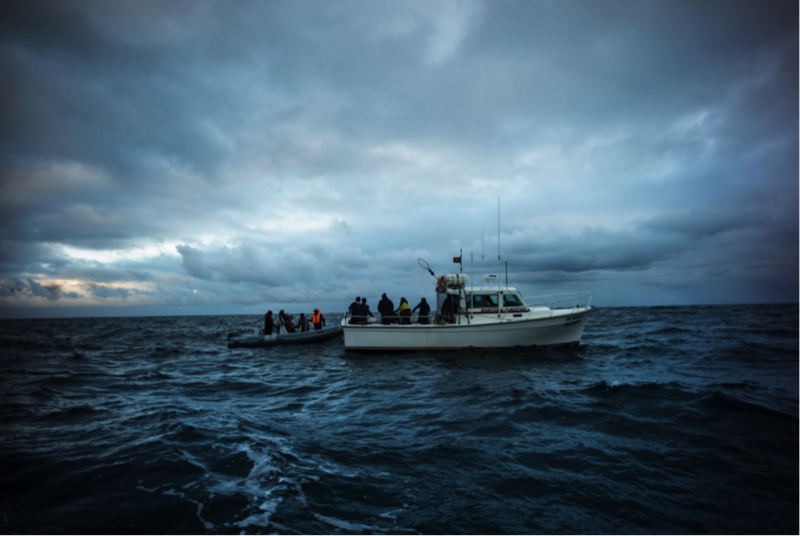 As soon as we started meeting these fishermen and listened to their stories, we found out they were the perfect characters for this true story. 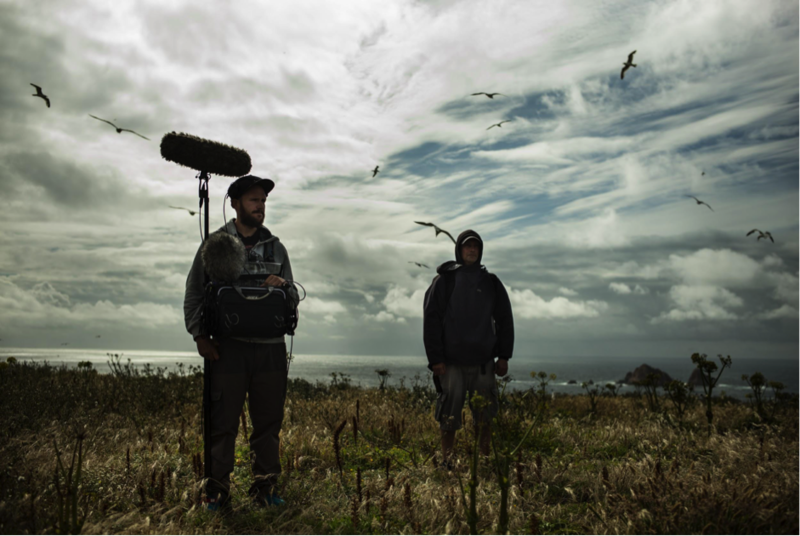 Shooting on an almost desert island with a small crew, big waves and extreme temperatures was for sure rough. Actually, the ones that “suffered less”, as they were in their natural environment, were the cast members, fishermen and surfers born and raised with the sea. 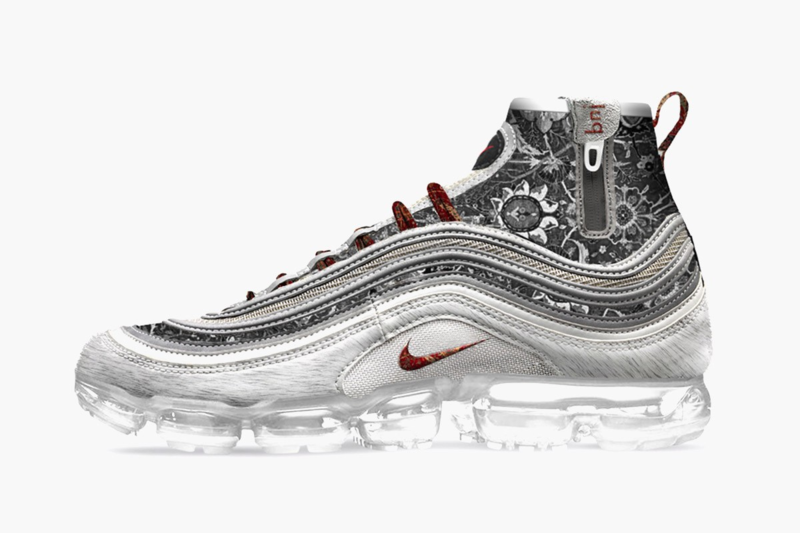 In March 2017, for the first time ever and to celebrate of the Air Max Day, Nike has selected 12 RevolutionAirs, some of the most audacious creators from around the globe, to reimagine the future of Nike Air Max alongside the Nike Design team. Each RevolutionAir has in turn co-created a design that expresses their world through Air Max. 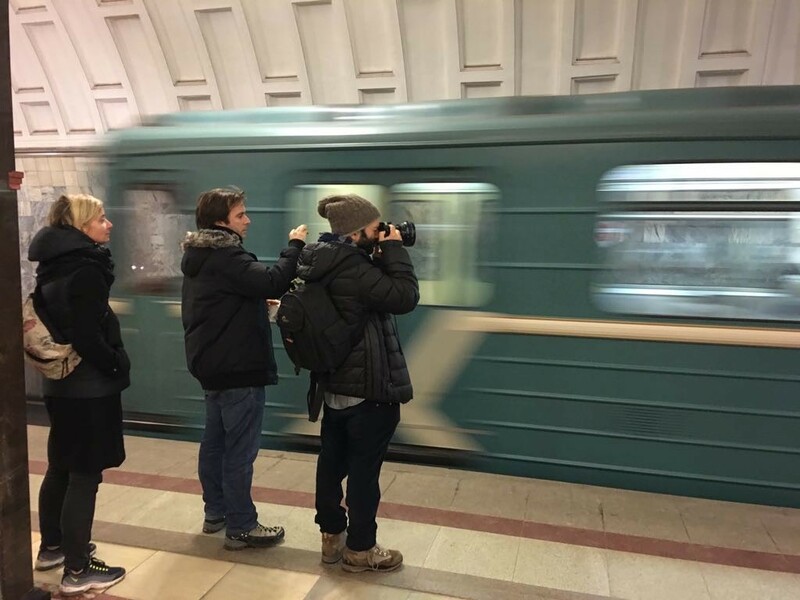 BRO went to Moscow to get to know Artemy Lebedev and you can check out the film, directed by Mario Patrocínio with cinematography by Pedro Patrocinio. It’s always amazing to work in tune with Justin and Pedro, two people I admire. 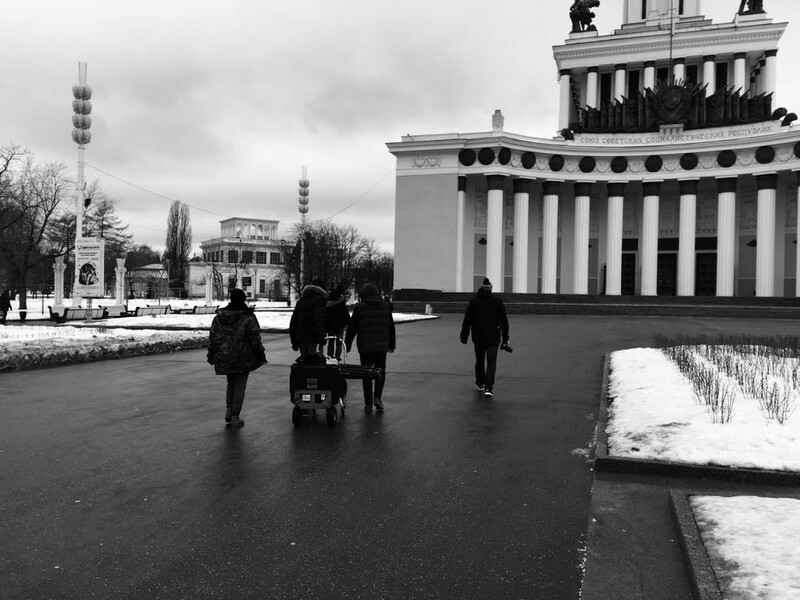 I felt privileged to be able to work for a brave brand like Nike in a new country for me, Russia. All the film locations and our central character were inspiring elements. With all of this, the magic appears organically. It was a pleasure to meet Artemy and work with him. A design artist, a thinker who joins the past with the ability to see the future. One guy that has visited all the countries in the world. I wish we could have gone further and do a 90 minute documentary! Maybe in the future! For me it doesn’t matter where you come from. We are humans, our natural design is to be able to bond and work together to always achieve the best we can. Just natural. This was a very exciting project for sure. To have creative come from the USA, and then collaborate with the guys in Portugal and then to go shoot in Russia made this feel like a very global project for a very global brand like Nike. I love the global community that film making brings to me and this project was a huge one for that. To work with Mario and Pedro was again a perfect experience. Their respect to the creative was the most appreciated. Their ability to interface with the talent was top notch. The professionalism that Mario and Pedro bring to each project makes it so they will always be a team that I hire when I can. I thought the Russian piece was one of the best in the series of films we did and it was so nice to see how Pedro and Mario were able to deliver a film that also matched the other films. It stood out but also felt like it was part of the series that the other filmmakers made. 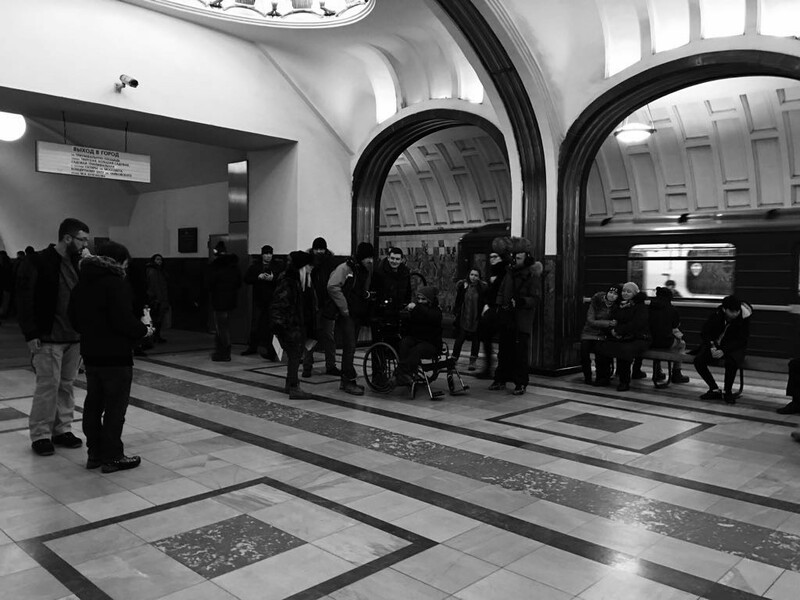 Looking for architectural icons in Moscow was important to understand Lebedev´s work.